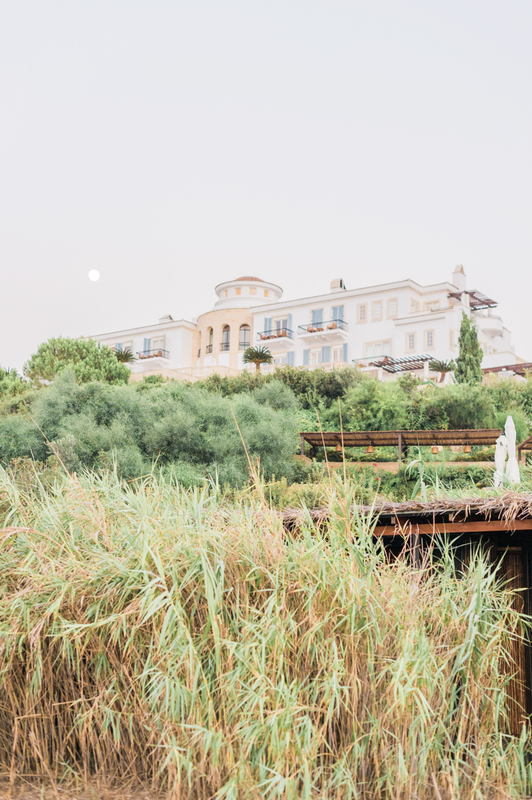 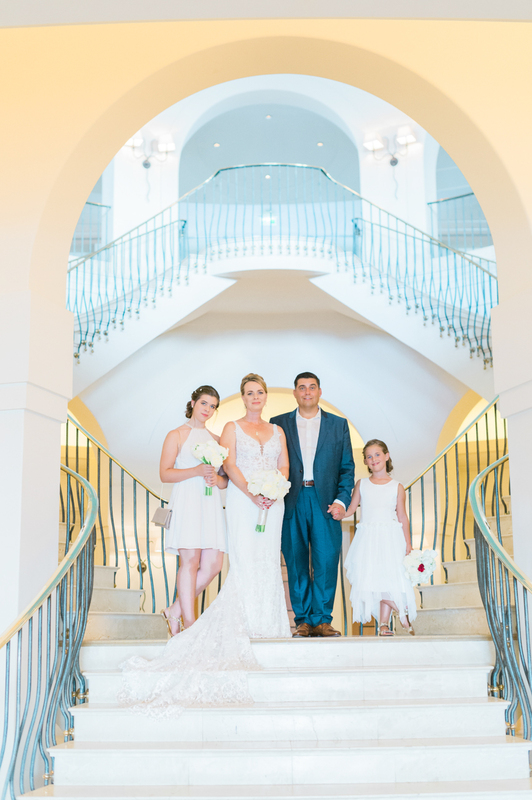 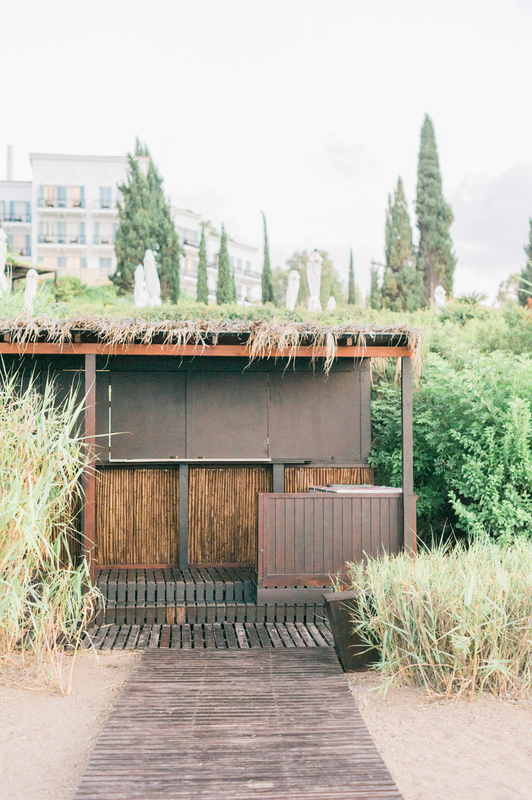 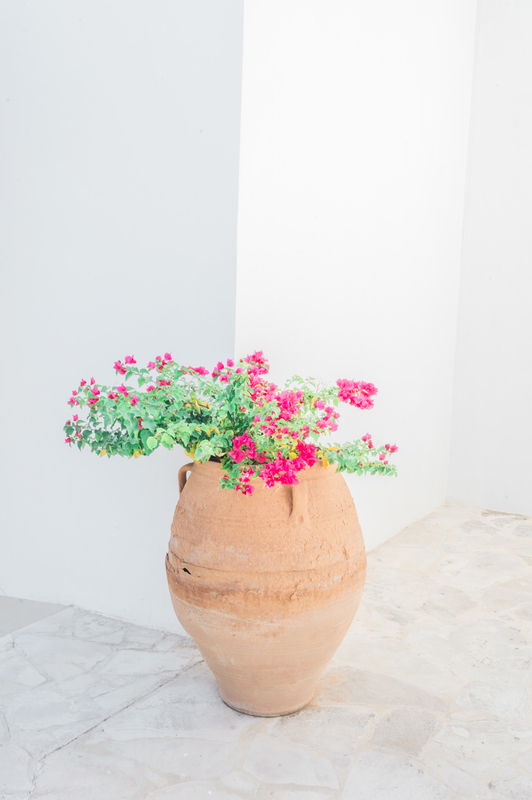 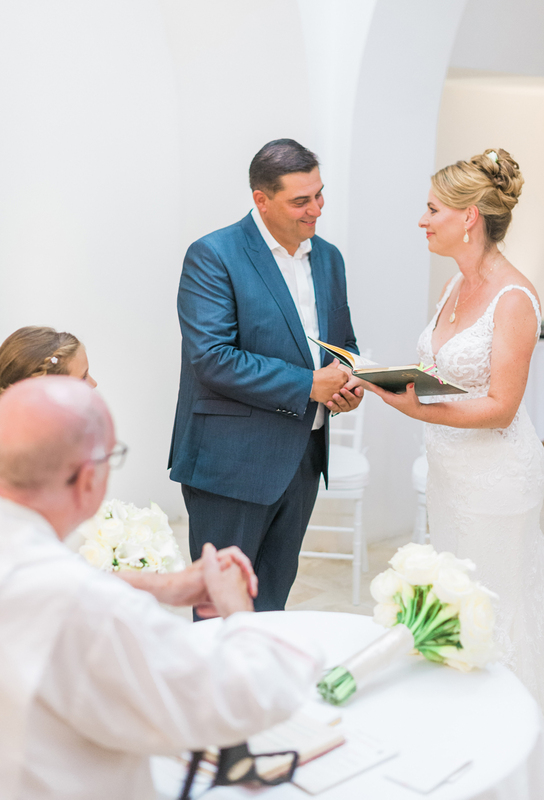 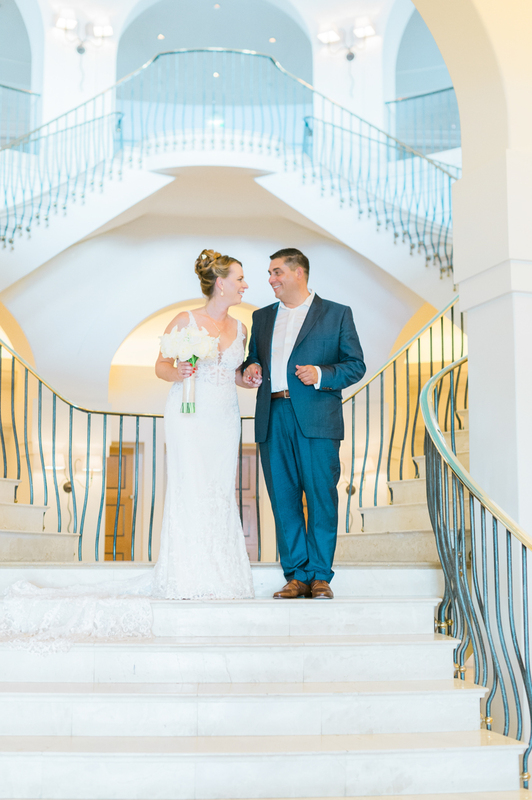 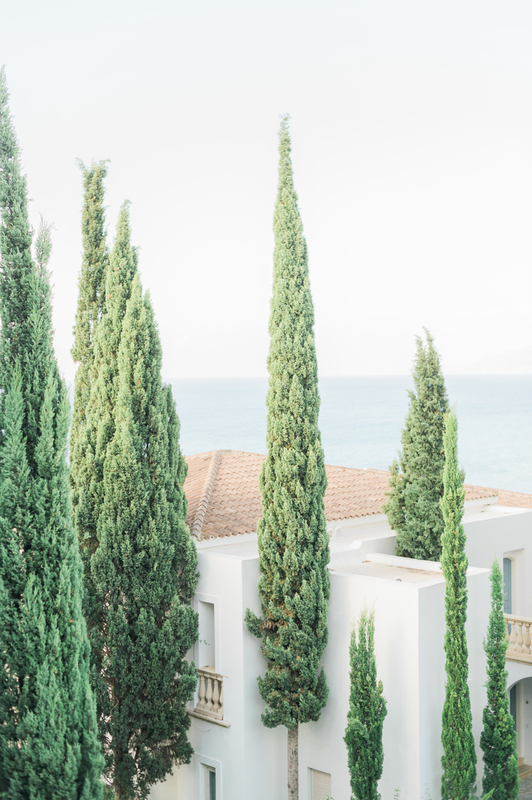 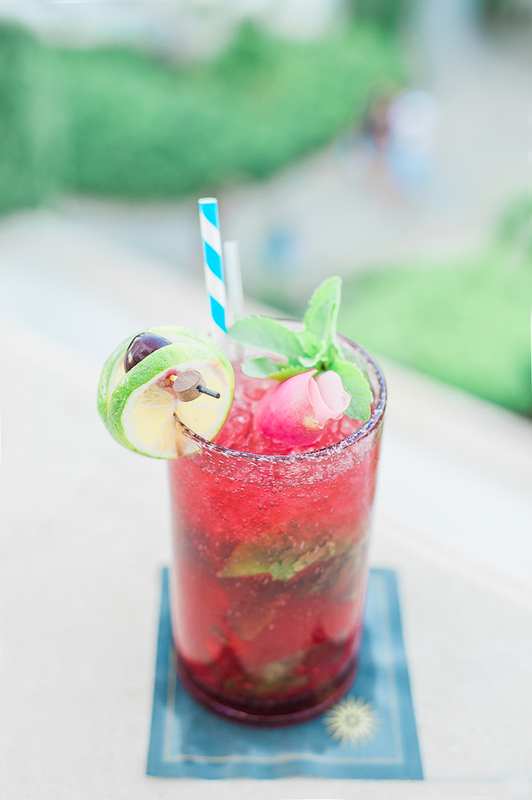 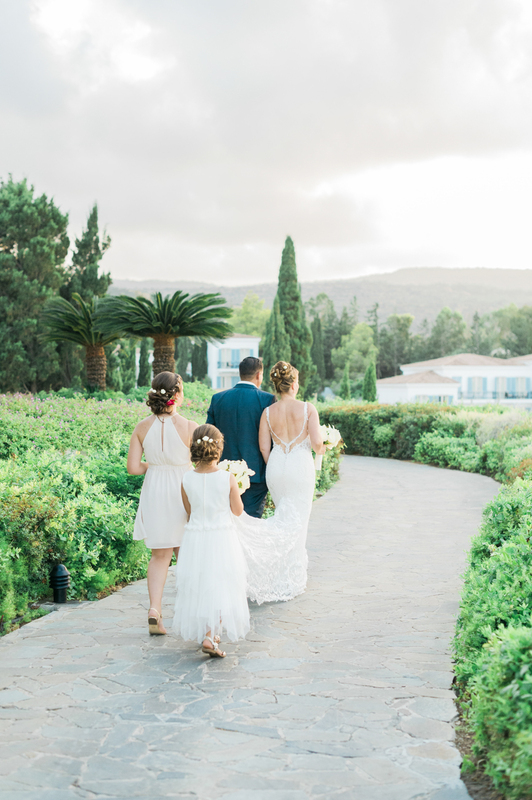 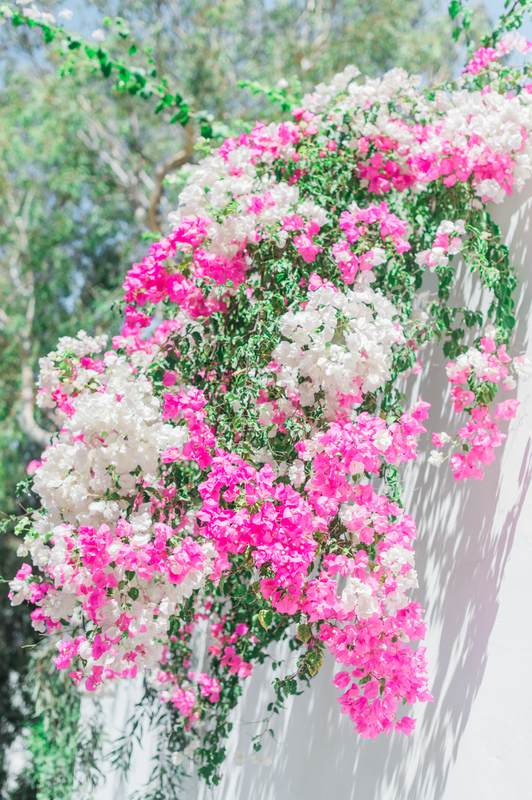 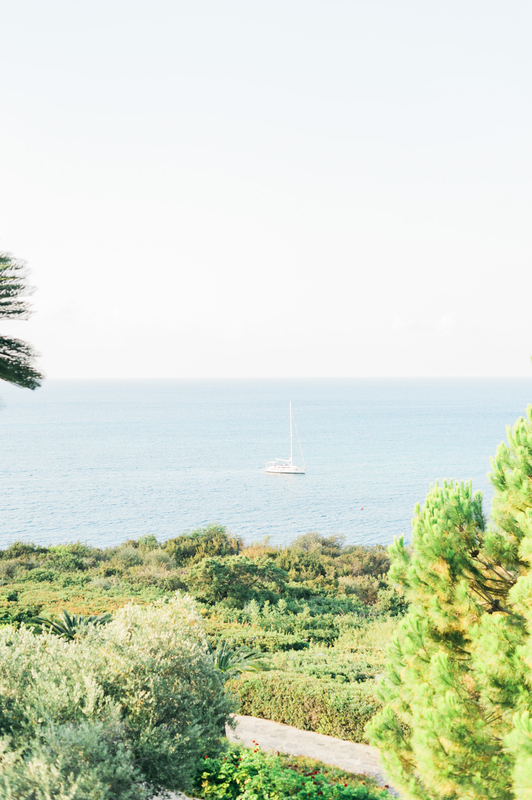 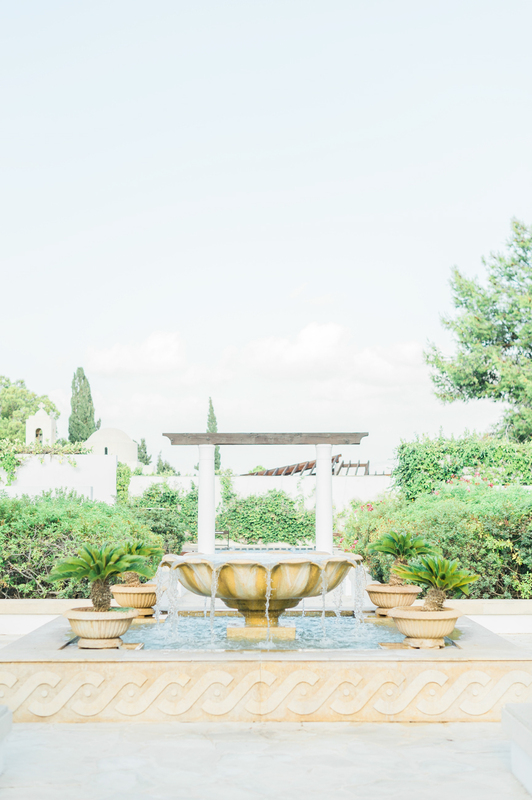 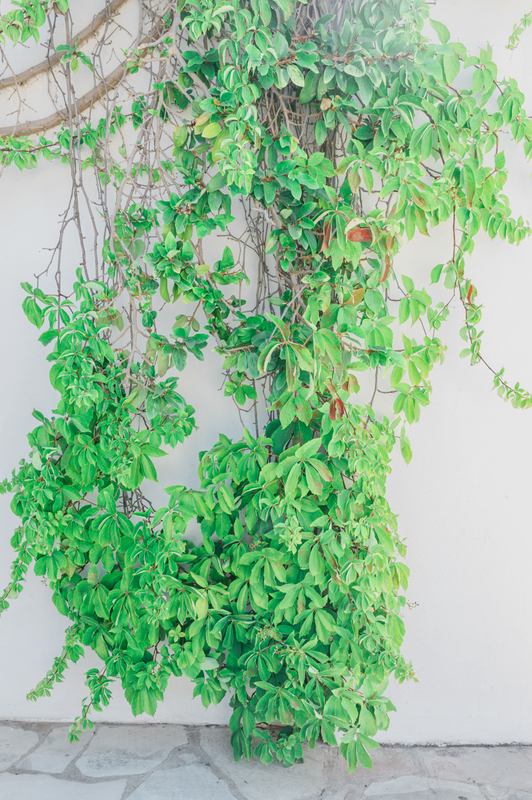 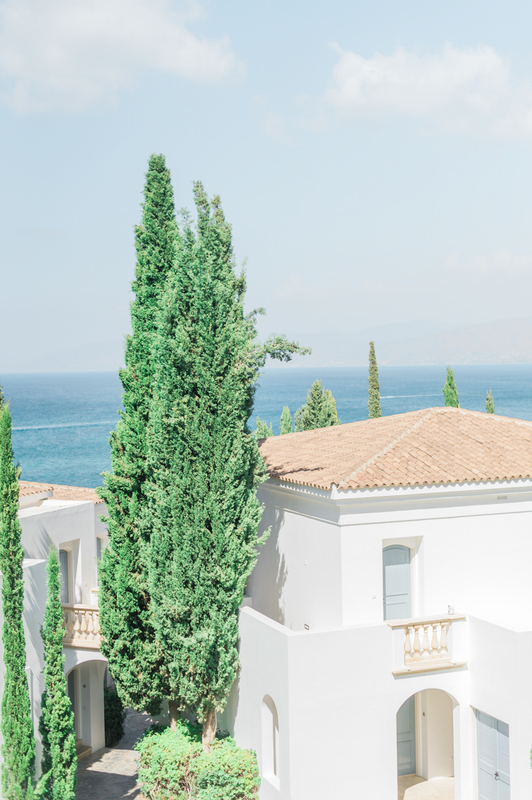 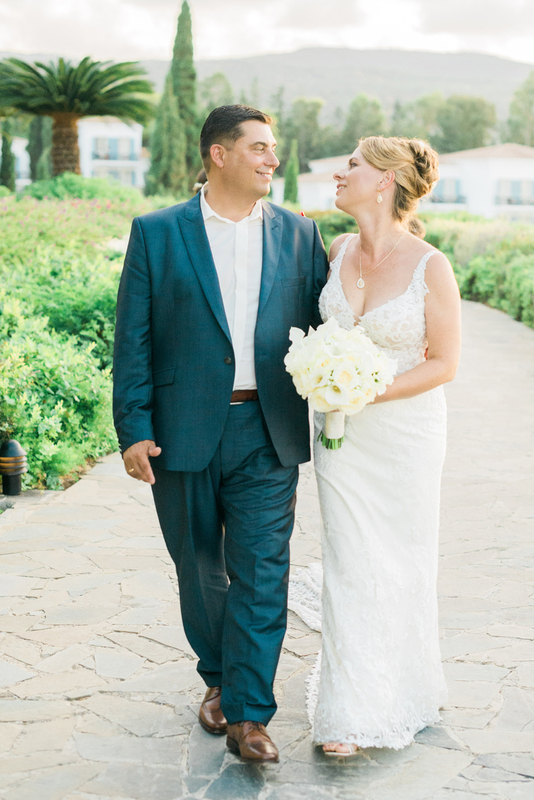 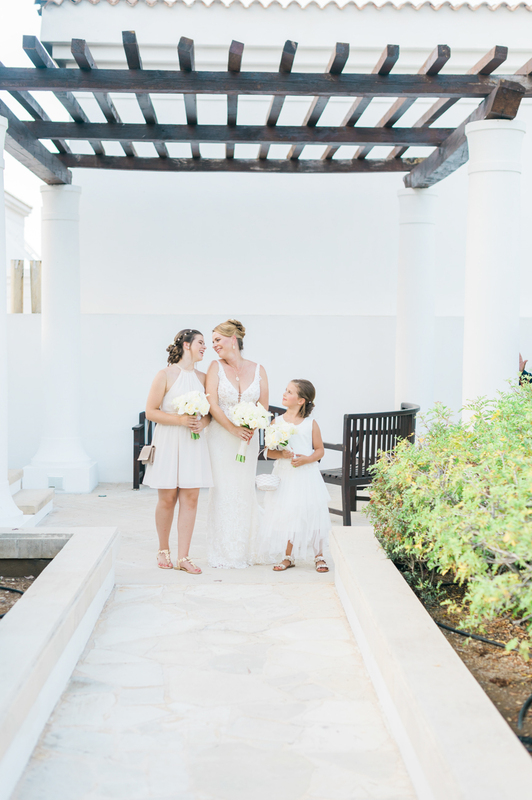 Anassa Hotel weddings are always special, so it was no surprise when this committed couple travelled all the way from Germany to solidify their relationship in their favourite venue and destination. 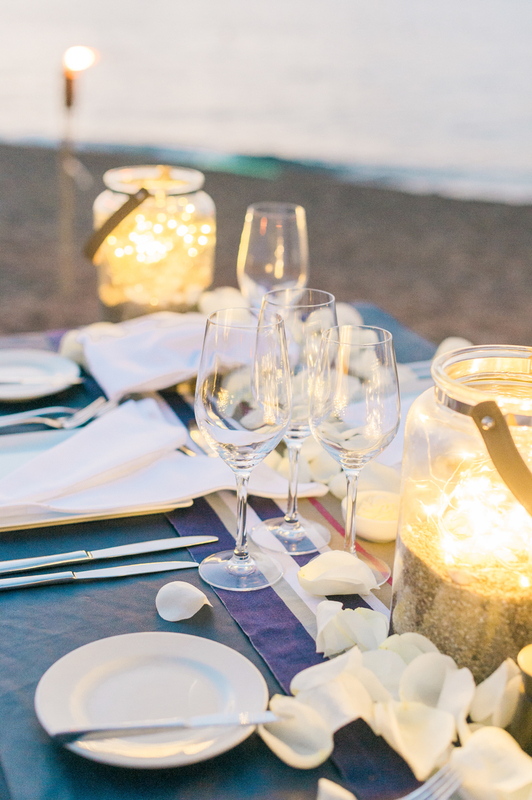 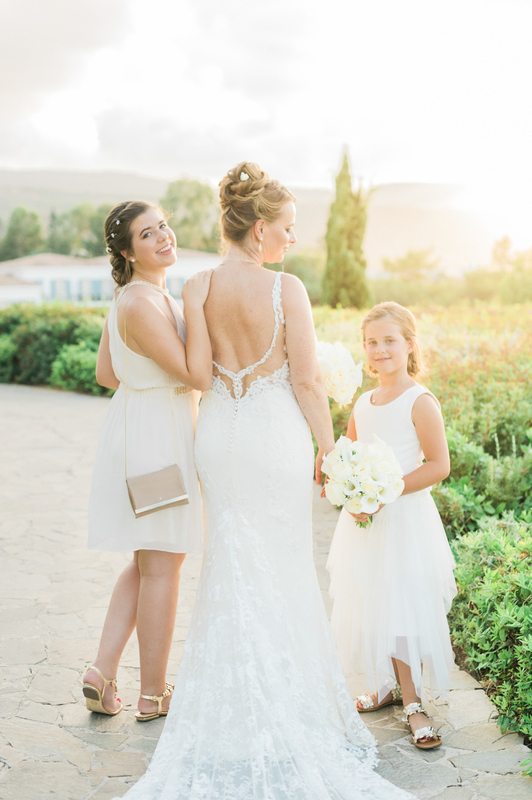 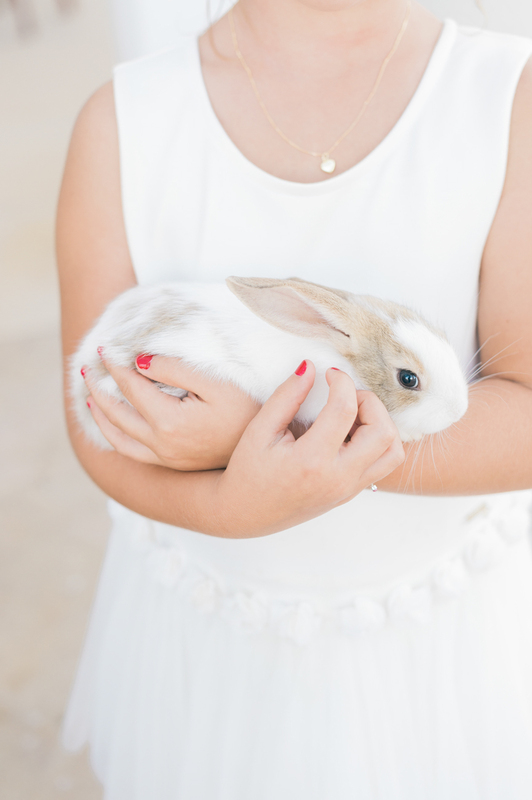 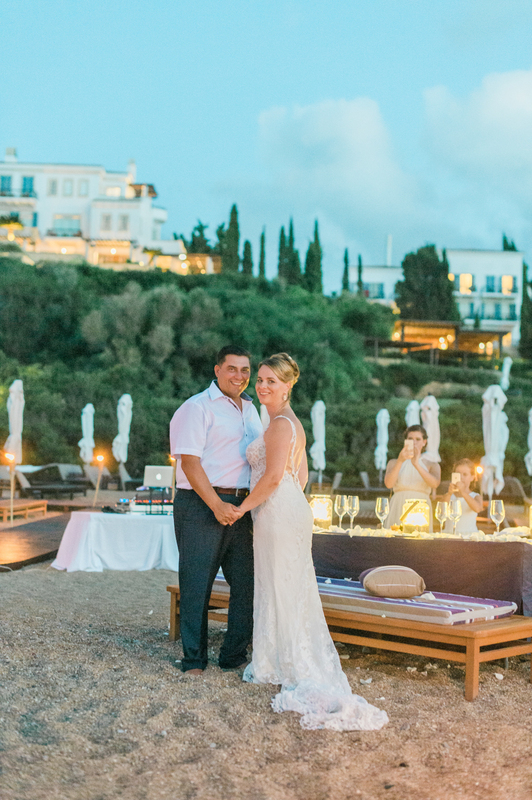 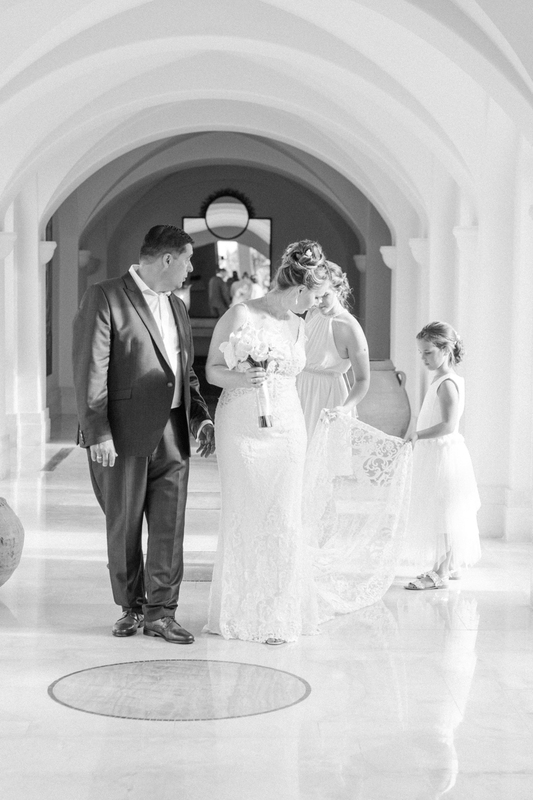 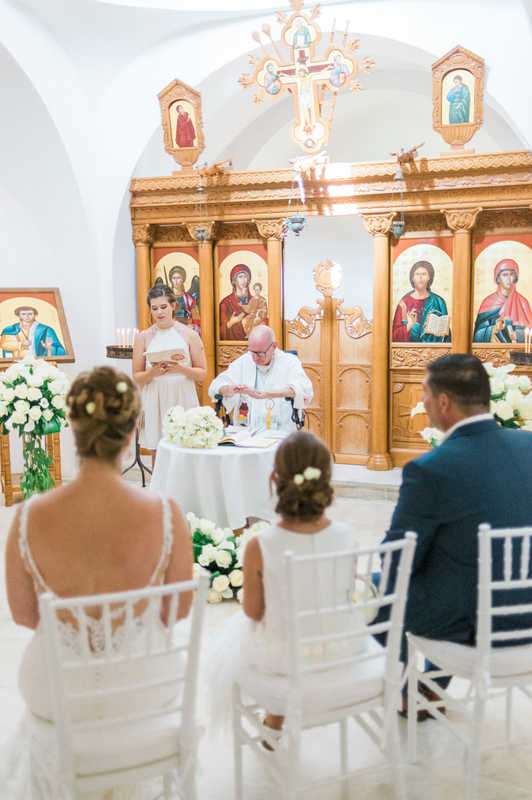 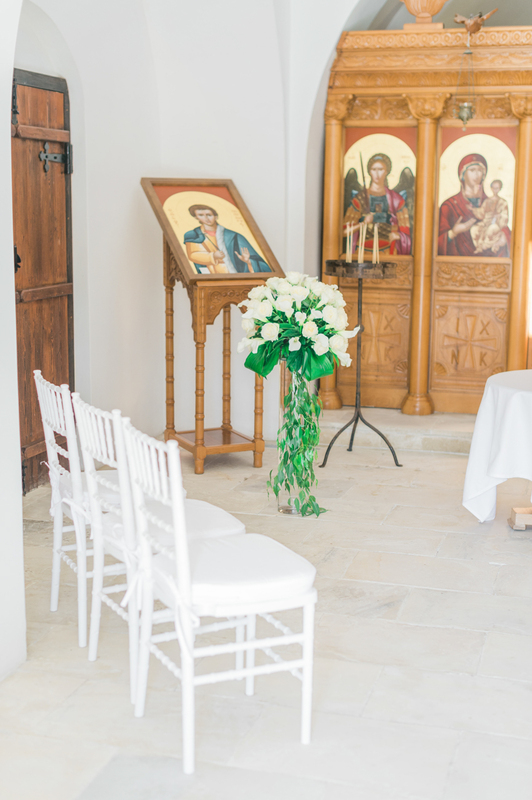 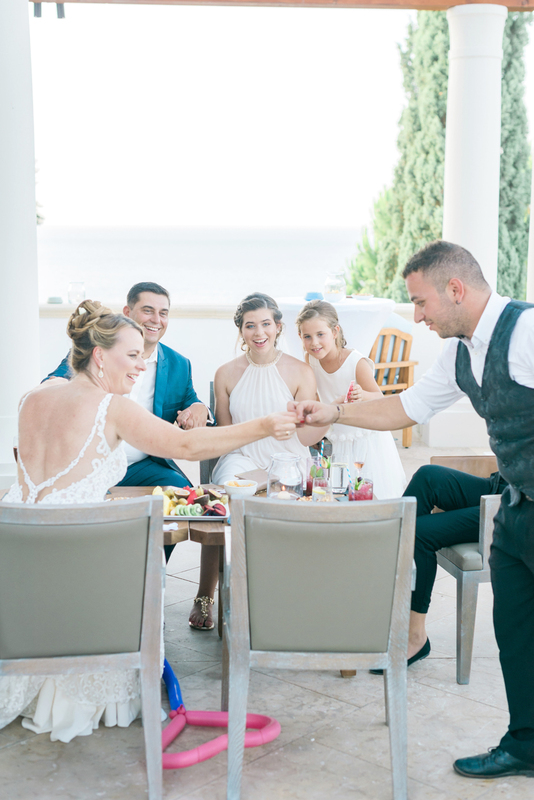 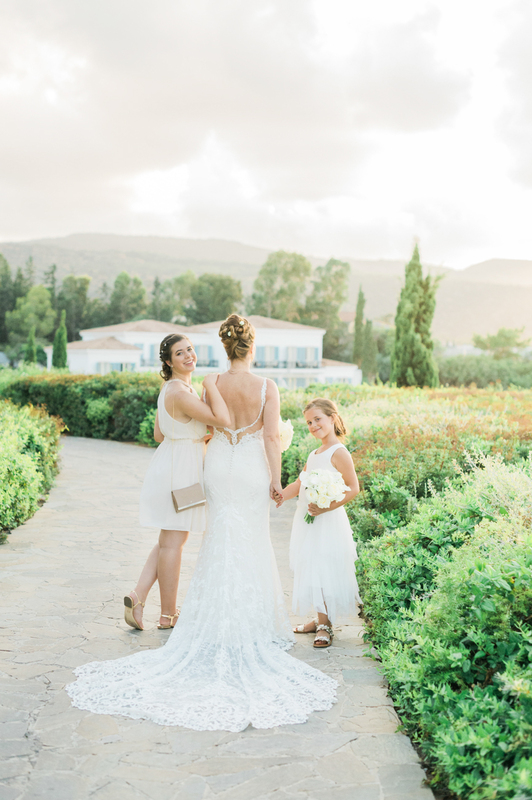 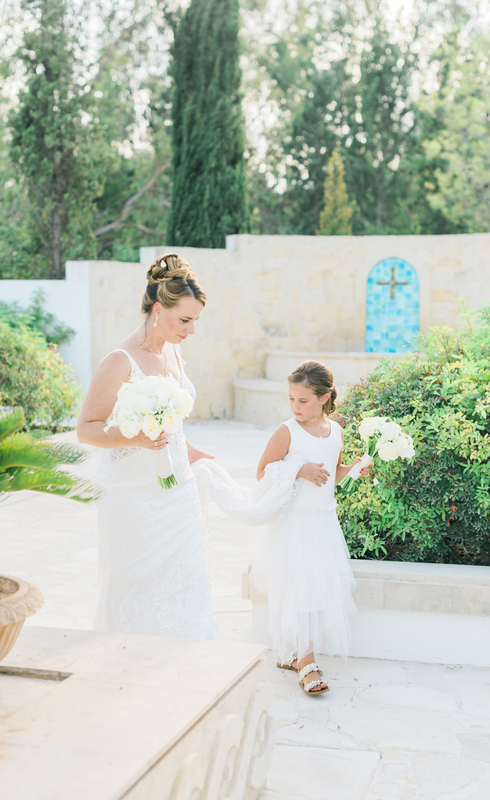 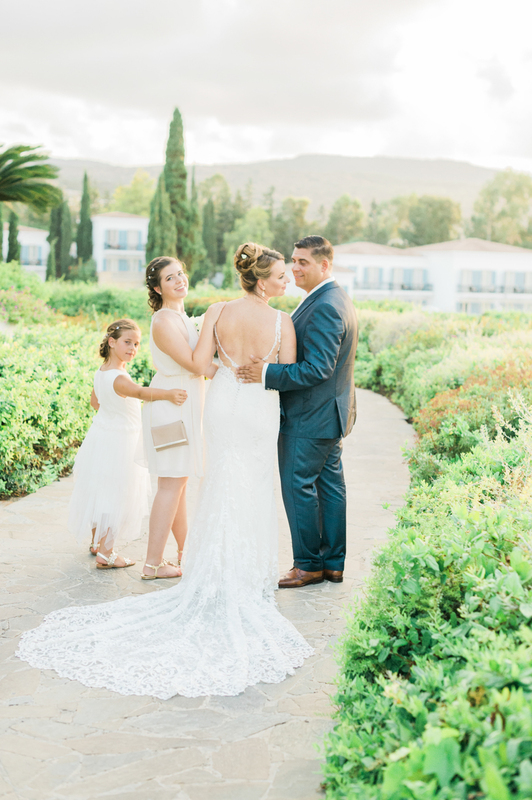 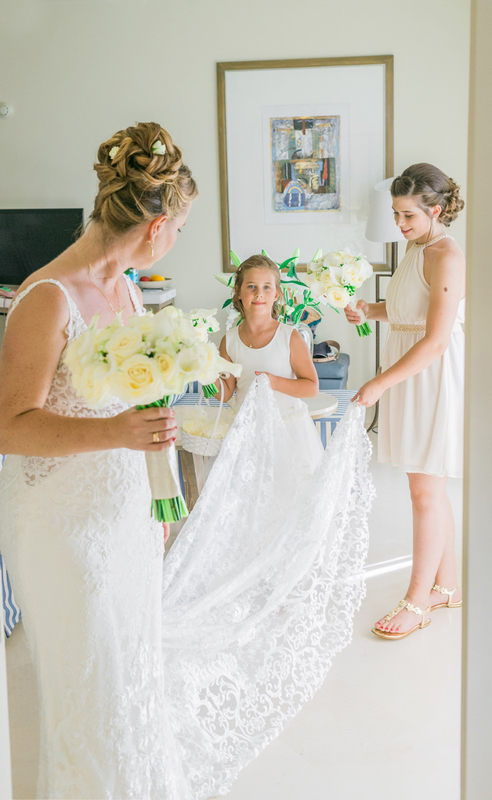 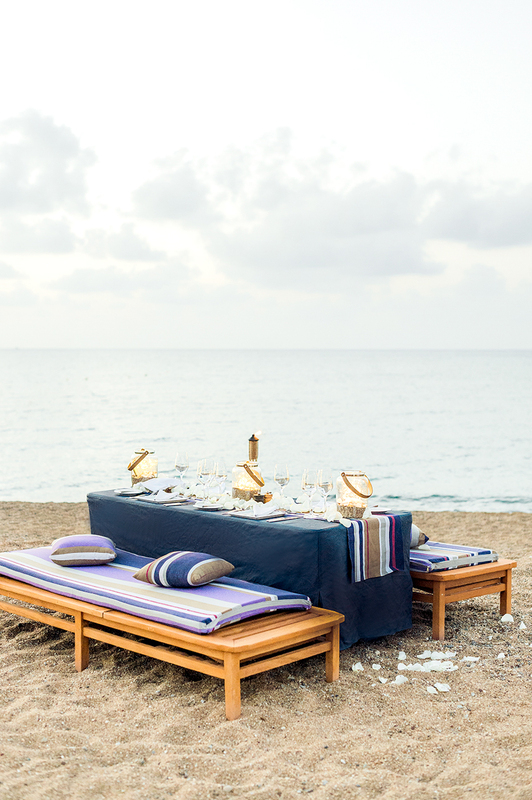 This intimate family Cyprus wedding took place in the chapel at Anassa Hotel and continued on the beach where the happy couple enjoyed cocktails as the sun set and a beach barbequeue filled the air with the scent of the wedding feast. 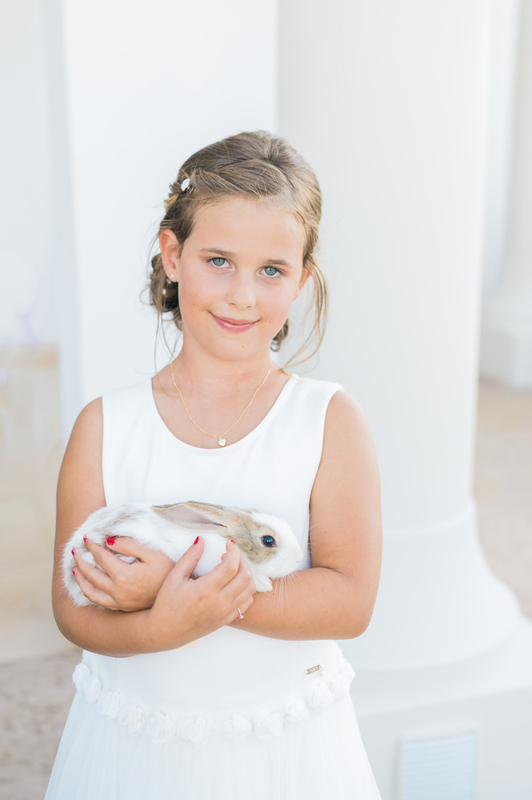 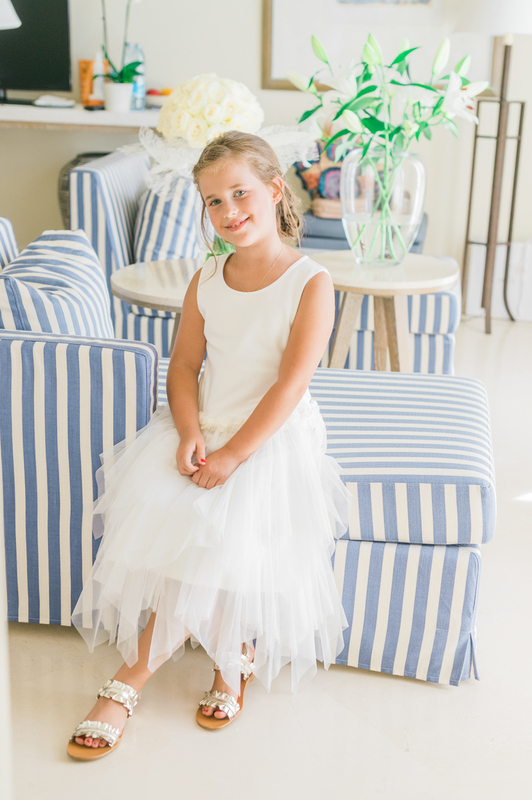 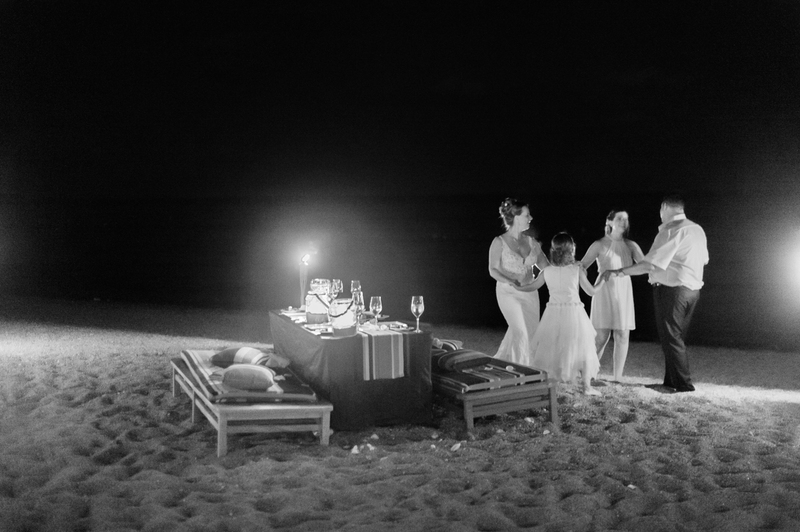 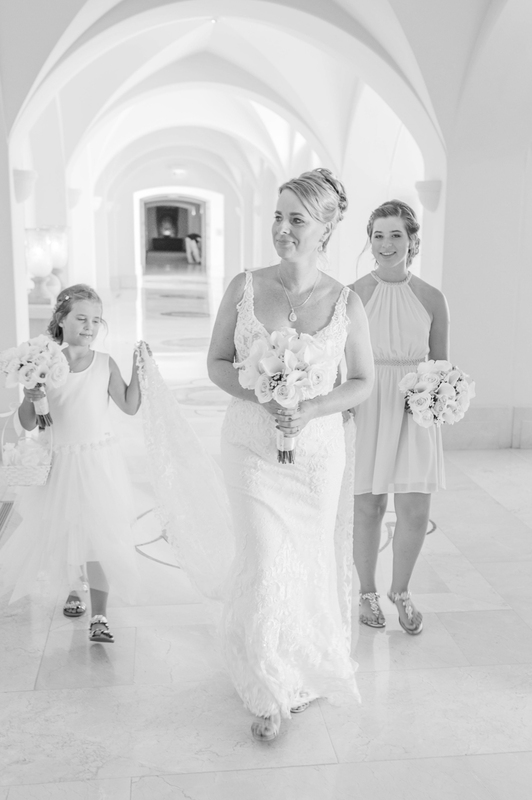 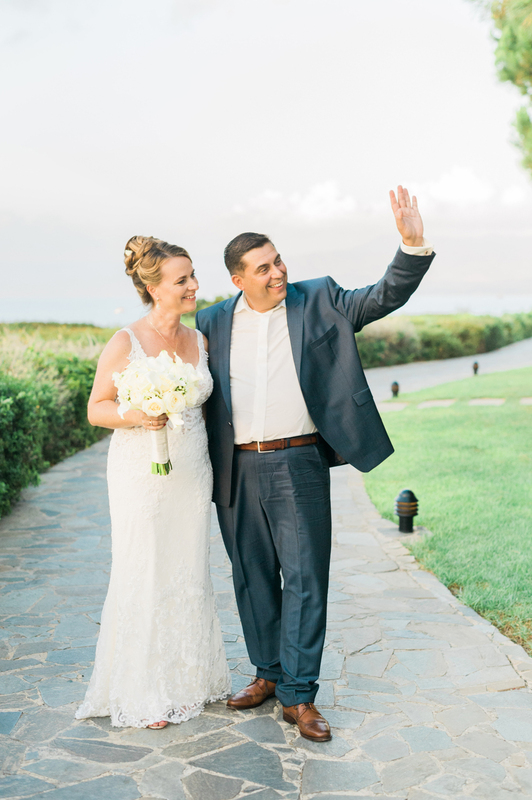 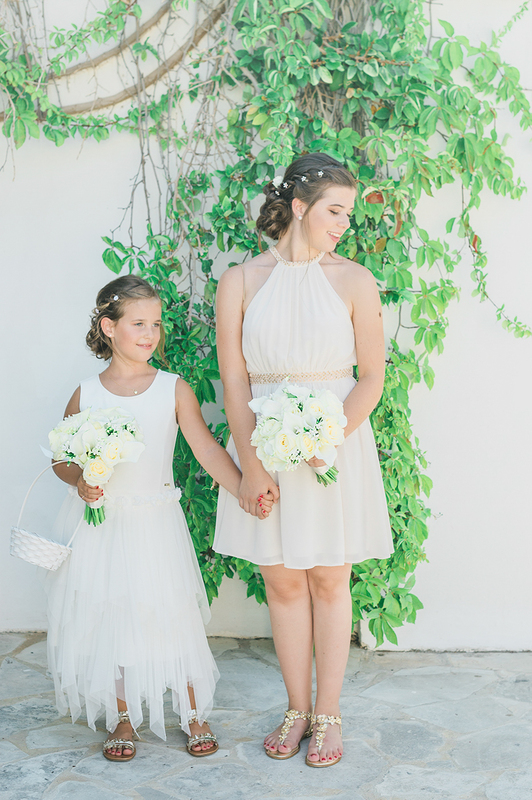 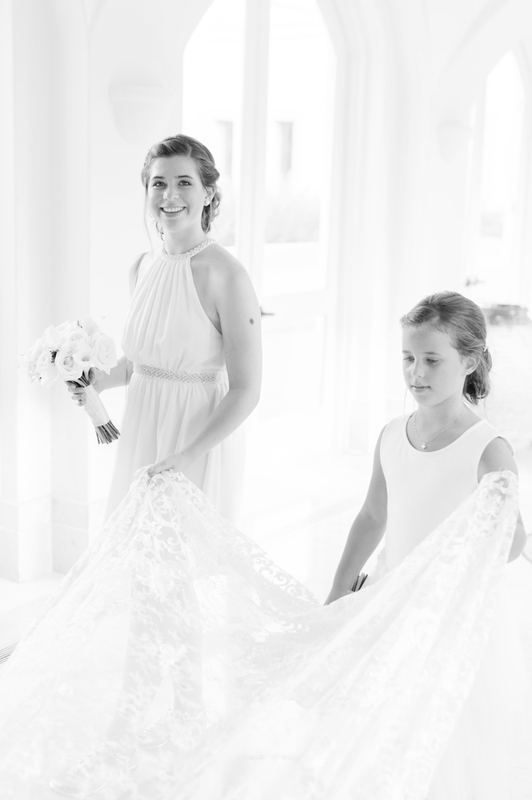 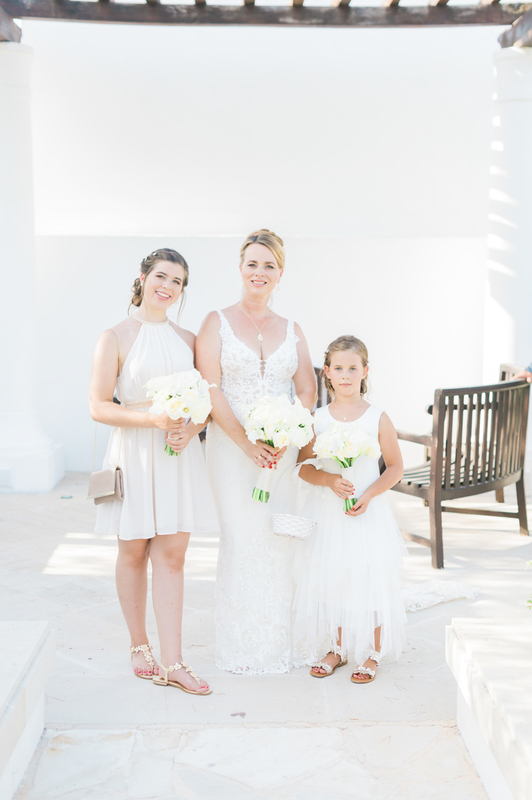 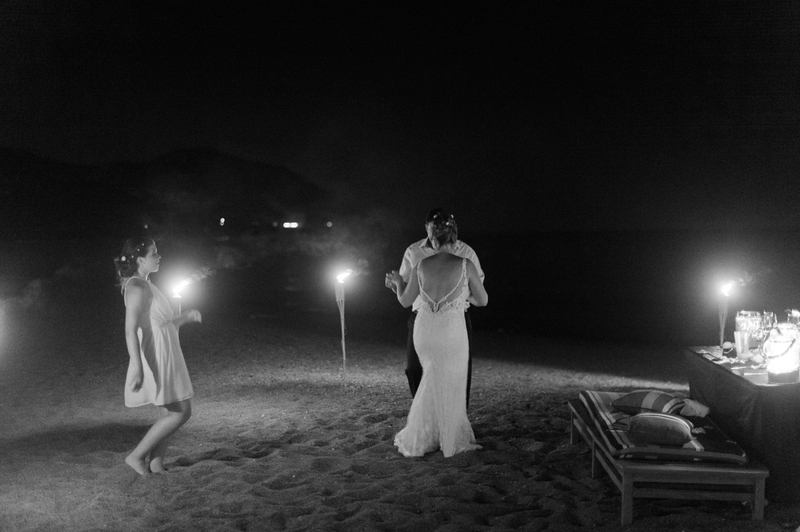 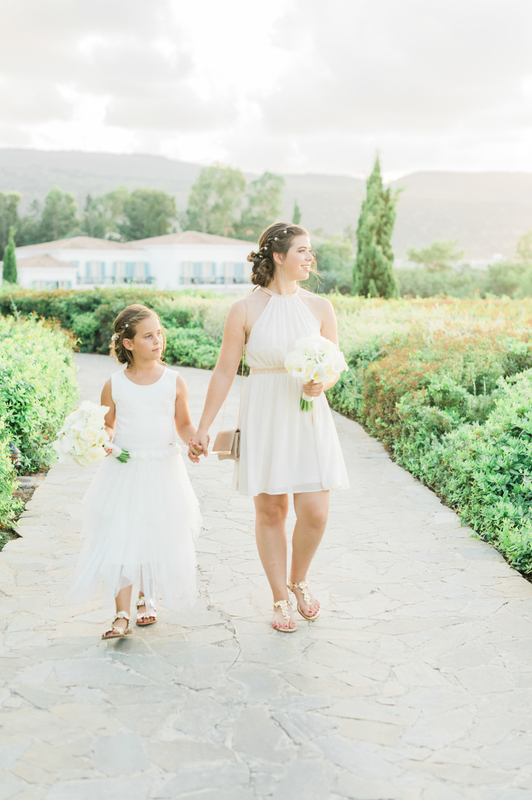 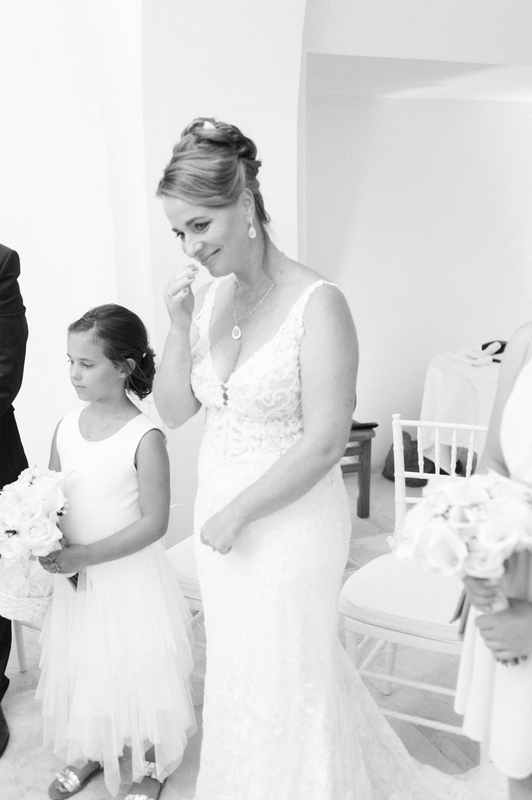 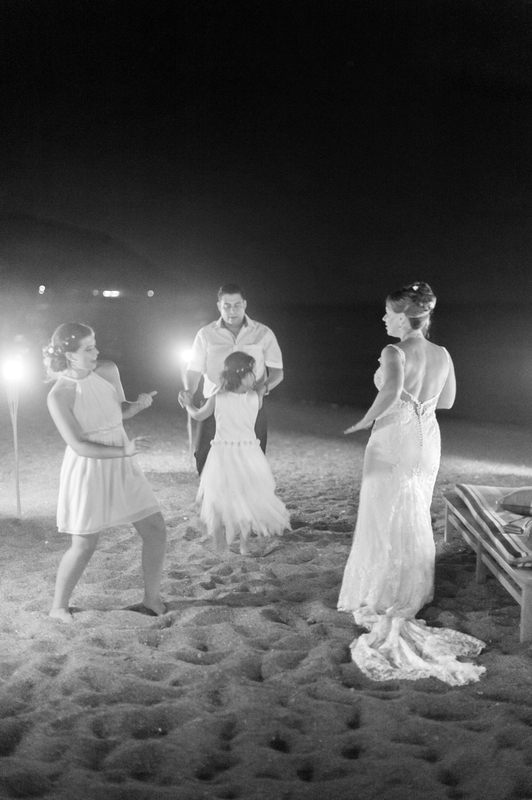 A wedding in Anassa Hotel is whatever you want it to be, and for this family that meant dancing barefoot in the sand with the full silver moon as their spotlight. 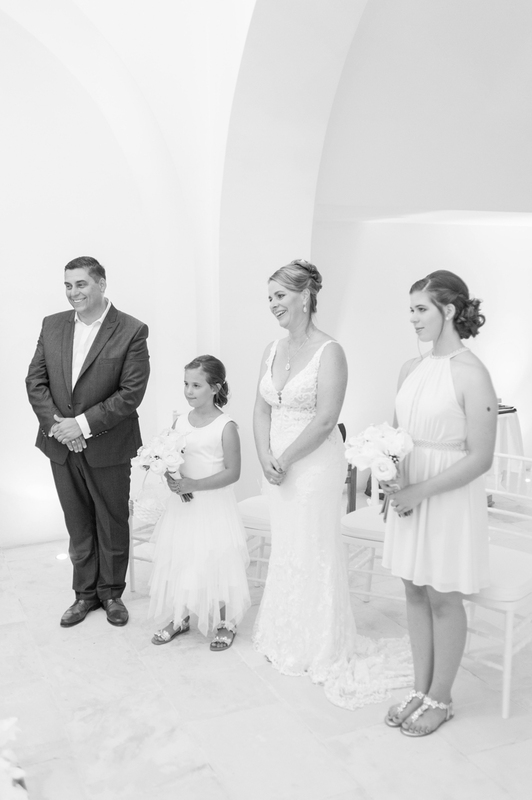 It was a pleasure to shoot such a simple and bonded wedding, that was all about the love in this family.